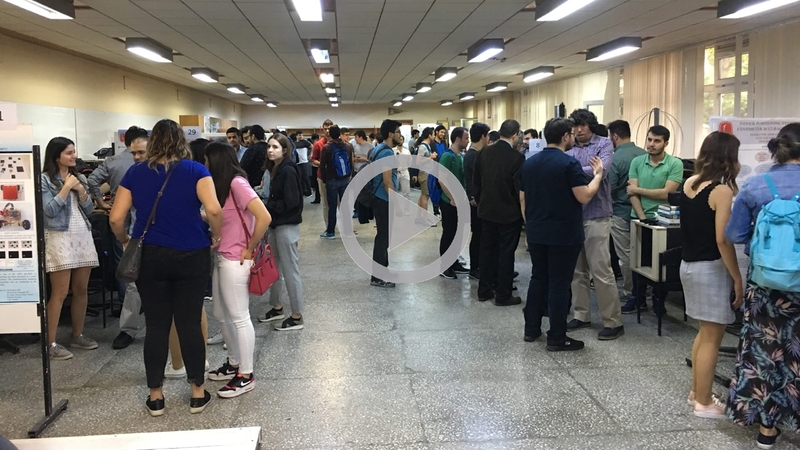 For last fourteen years, Hacettepe University's Faculty of Engineering has been organising an exhibition where graduation projects of senior students of 11 engineering departments take place and compete. 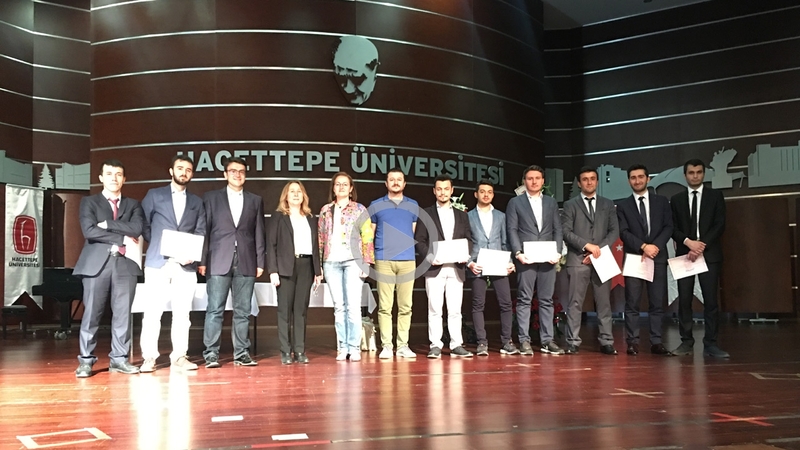 This year, the exhibition was held on May 9th-10th, 2017 at Beytepe Campus, and amongst all projects, our department's "Synthetic Aperature Radar" project was awarded the first prize based on jury votes. 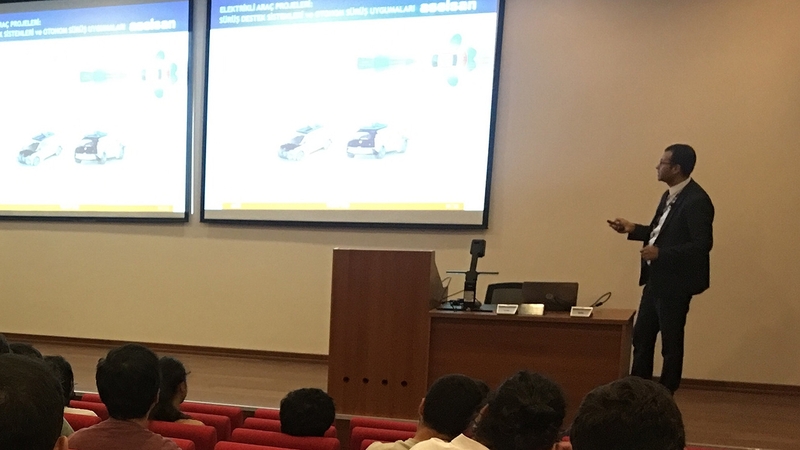 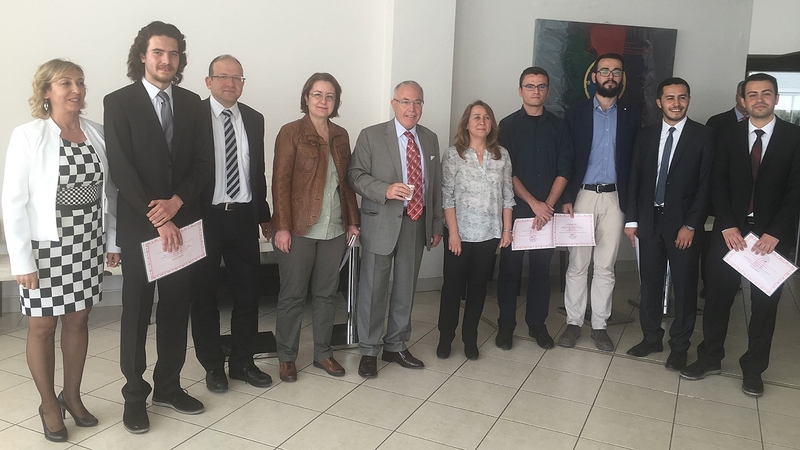 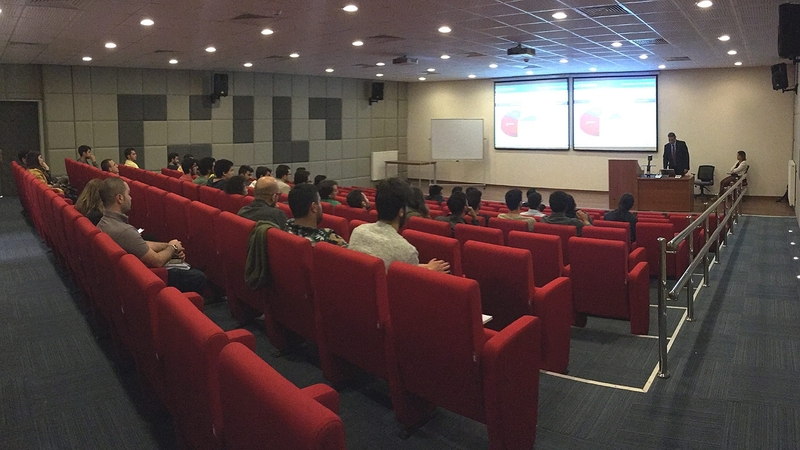 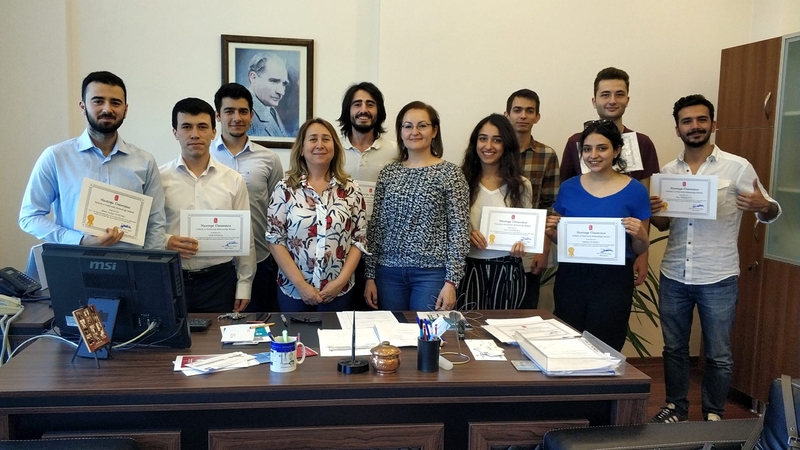 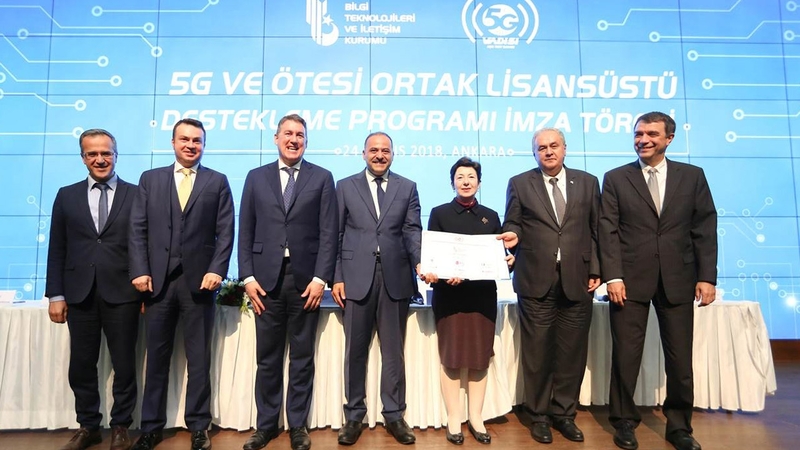 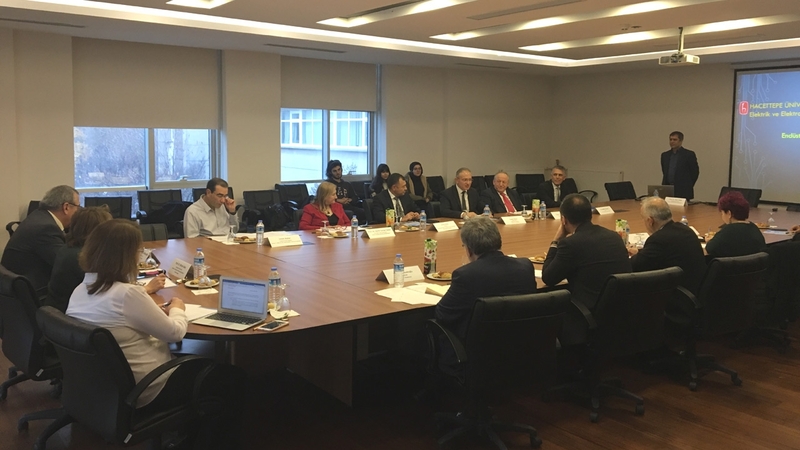 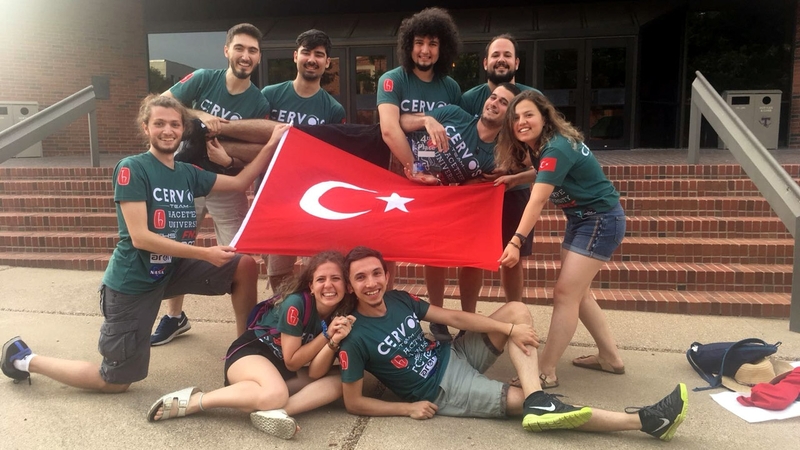 The project was realised by senior students Mr. Murat Bahattin �zbek, Mr. Emre G�ng�r, Mr. Tahsin Mutlu, Mr. �hsan Enes Ceylan and Mr. Ali Sait Kaya under the supervision of Assoc.Prof.Dr. 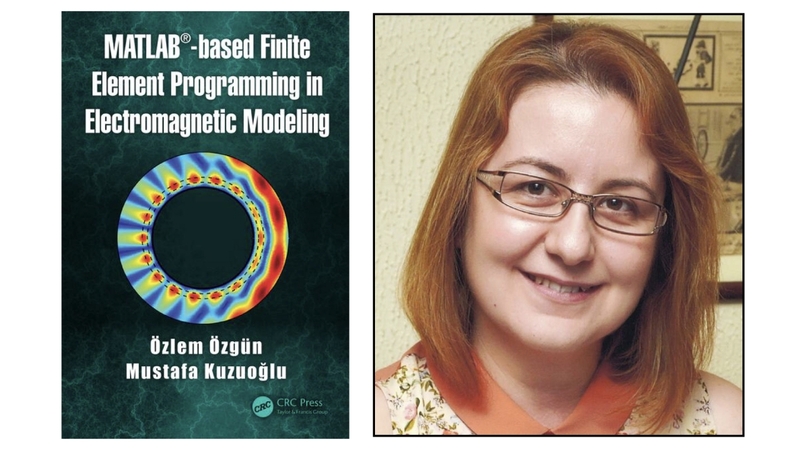 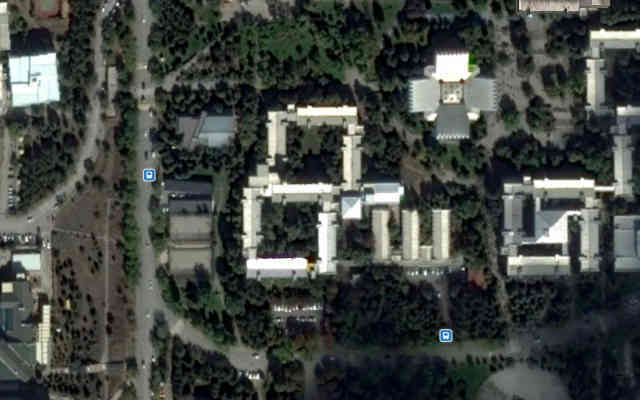 �zlem �zg�n. 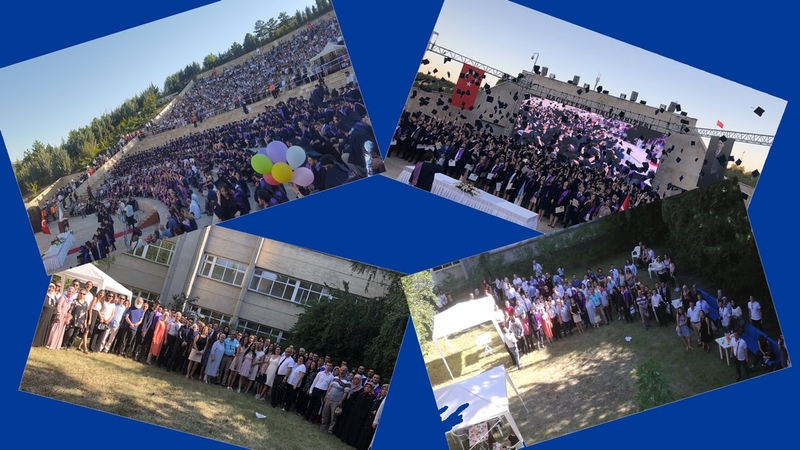 We express our congratulations to our students for their success.